In today’s competitive environment, branding is the name of the game. 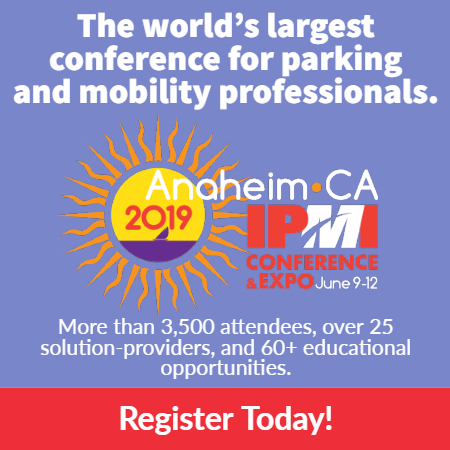 Parking owners who rely on hourly parkers to generate revenue usually face competition from other parking facilities, and the most successful know how to make theirs stand out. Organizations that provide parking as an amenity to staff and customers also need to make their facilities more prominent and easy to find. Parking equipment can provide the perfect canvas for promoting an owner’s brand. The equipment is the first thing the driver experiences upon entering a facility and it’s the last thing he or she experiences when leaving. 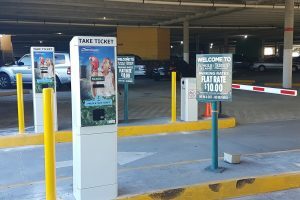 Parking equipment that features attractive artwork also provides a more appealing experience for drivers as they enter and exit a facility. Of course, customized artwork hasn’t traditionally been a priority of parking owners. Parking equipment still typically carries the branding of the equipment manufacturer most prominently. Think about using equipment to promote your own brand through artwork and extending your brand to the curb. This strategy can also be beneficial for directing customers to appropriate parking facilities and is especially useful in urban areas where parking is often limited and at a premium. Talk with your parking technology provider about creating an art scheme that revolves around your brand. If you’ve done it, please comment—how has it worked for you? Renee Smith, JDA, MBA, is president and CTO of Parking BOXX.